OverviewIf it's a Chrysler vehicle you're looking for, look no further than the lot at Rockie Williams' Premier Dodge Chrysler Jeep Ram near Nashville, Tennessee! Whether the Music City is your destination or you're just passing through, there's no better time to check out vehicles like the Chrysler 200 compact sedan, ideal for morning commuters who refuse to sacrifice style for a more economical ride. 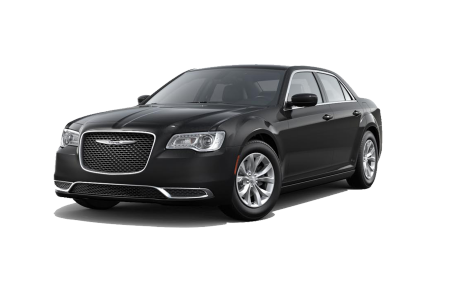 One step up gets you into the always impressive Chrysler 300, a luxury-inspired four-door that promises to turn heads wherever you travel. 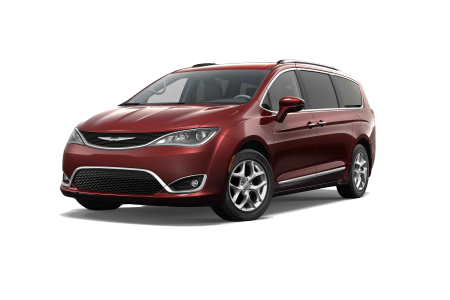 Finally, there's the Chrysler Pacifica, an innovative minivan loaded with entertainment options and safety features for the entire family. Get behind the wheel today at Rockie Williams' Premier Dodge Chrysler Jeep Ram! Lease a new Chrysler model at your local Nashville, TN dealership. Our friendly and knowledgeable team here at Rockie Williams' Premier Dodge Chrysler Jeep Ram near Nashville, TN is second to none and excited to prove it. Allow us to walk you through the car-buying experience, find you a vehicle that matches your lifestyle, and work with you and your credit history to secure a low-rate auto loan. You'll love our no-haggle pricing policy, which means you'll get the best price on your favorite Chrysler model from the start! 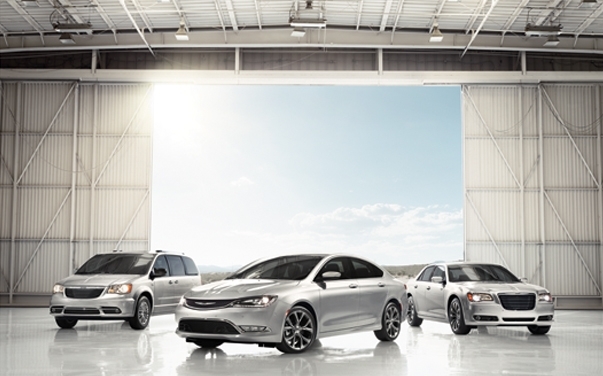 Get the process stared today by getting behind the wheel of a new Chrysler car or minivan. For issues that pop up long after you've left the lot, stop by our automotive service center at Rockie Williams' Premier Dodge Chrysler Jeep Ram near Nashville, TN for routine maintenance that'll have you back on the road in no time. From oil changes to transmission replacements, our team of capable certified mechanics has your back. Schedule an auto service appointment today by giving us a call or stopping by in person!